Fashion Fusion, an initiative and accelerator program by Deutsche Telekom is looking for creatives who want to turn their visionary concepts into lifestyle reality. It is that time again. Telekom Fashion Fusion 2017 searching for talents throughout Europe. Not just any talent, but innovative individuals who would like to take advantage of this unique opportunity to realize their visionary concepts for high-tech apparel, wearables, and digital lifestyle products. Sponsored by Adidas, Intel, Lufthansa, Zeiss as well as WIRED Germany, this years’ edition the competition is going by a new slogan: Technology becomes Fashion. 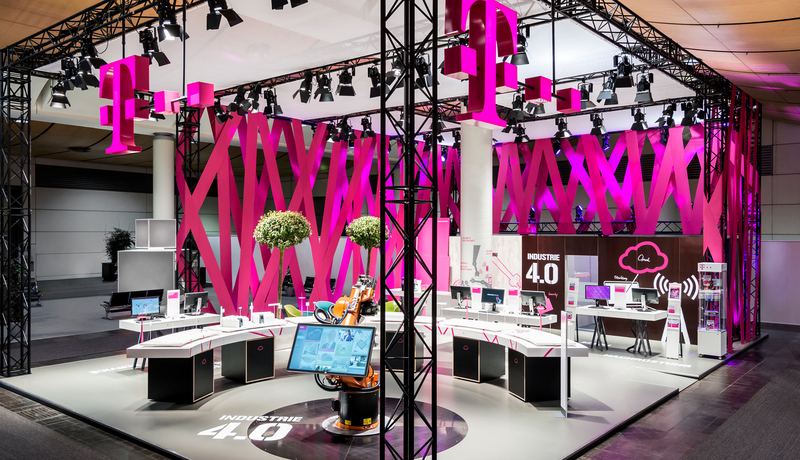 In 2017, Telekom Fashion Fusion is focused on the seamless integration of technology and the need for a marketability of a product, that can go from initial concept to readiness for market. This is something that will play a central role in choosing the three eventual winners. It will down to an expert jury to select ten finalist teams. The shortlisted applicants will receive coaching and support to develop their projects in a series of master classes given by experts from industry and the fashion world from February to May 2018. Interested in applicants looking to bring their idea to market, the competition is the perfect platform for creative people from all over Europe to submit their ideas. Participants can look forward to being supported by renowned, international professionals from the nexus of cutting-edge fashion and technology passing on their expertise. The network of the competition includes examples from internationally renowned designers from the fashion tech scene such as Anita Tillmann, Jasna Rok, Pauline van Dongen, Julia Körner and Danit Peleg. Opened till November 17, 2017, judges will be looking for visionary ideas for fusions of high tech with high fashion in three categories: Connected Devices & Smart Accessories, Haute Couture & Show Fashion and Business Solutions & Smart Services. The jury includes Dirk Schönberger, Creative Director Adidas and Anita Tillmann, Managing Partner Premium Group. They will select three winners who will be announced during the Berlin Fashion Week. The finalists will present their realized prototypes at an exclusive award show, where the winners will also be announced.